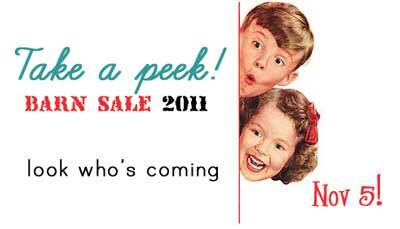 Come join us in welcoming one of our newest vendors this year, Retreauxgirl! Say what? 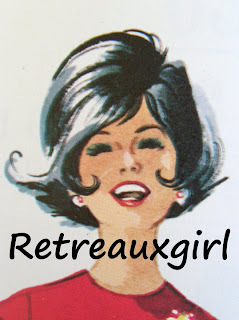 EAUX is pronounced "O" so Retreaux sounds the same as Retro but with a little Cajun twist. Texas Southern Cajun Girl who’s a little crazy and a whole lotta fun! 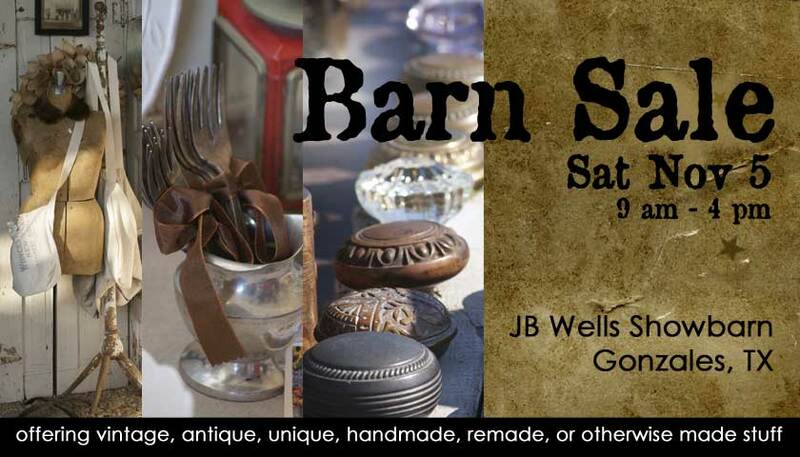 Leslie loves making Repurposed Jewelry, the South, and all things Vintage. We love what she creates! Look at these one-of-a-kind pieces. Leslie loves History and owning anything Vintage . . .
Leslie’s vintage designs totally grabbed us, so we grabbed her for the Barn Sale! Come Saturday, November 5 and see what Retreauxgirl has that grabs you! You just might need to take it home!